For many specialties, we acquire new catalogs annually or every few years. 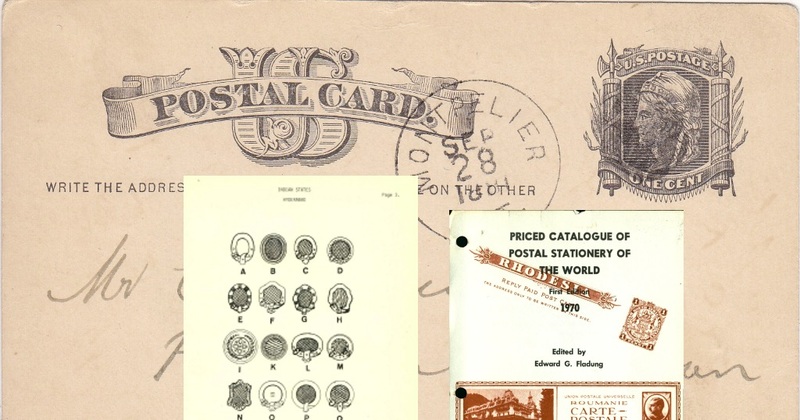 This is not the case for worldwide postal stationery. 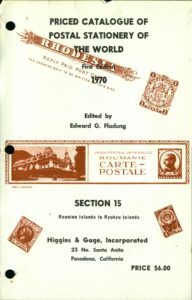 The most comprehensive catalog is still the Priced Catalogue of Postal Stationery of the World, more commonly referred to as Higgins & Gage. The catalog, issued in multiple parts covering the countries of the world from A to Z, was first published in the 1960s and last updated in the 1980s. Member Richard Thompson recently lent us some supplements he had acquired that were more up-to-date than ours, and we are now confident that we have the most up-to-date editions and supplements available. Still, that means the most recent date on any of our Higgins & Gage volumes is 1986, more than 30 years ago. 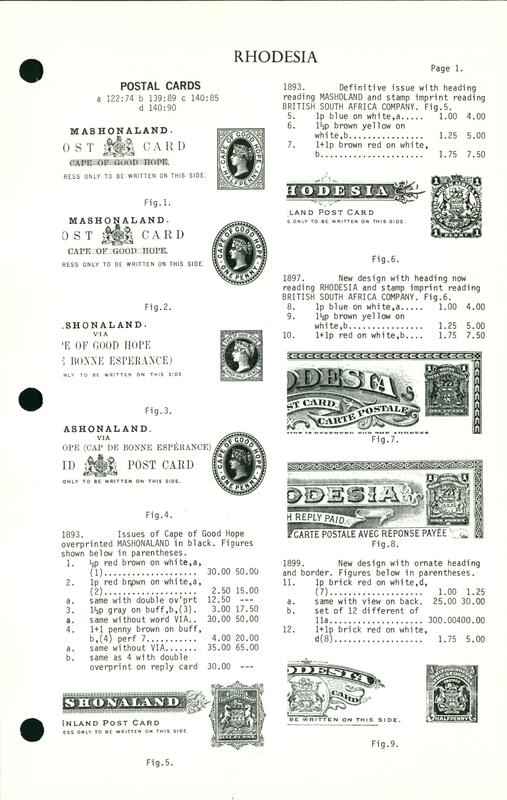 Though the pricing, even with the supplements, is out-of-date, Higgins & Gage is in regular demand for its detailed listings and illustrations and comprehensive coverage. The numbering system is also used regularly. Higgins & Gage may be a monumental work, but as a collector of Persian / Arabian Gulf airletters I found it lacking in detail and never really used it. Instead, I turned to more specialised and more accurate catalogues for my area, and I suppose collectors of other areas did the same. For the Gulf, I used Terry E. Jones’s excellent catalogues published in his series “The Aerogrammes of the Arabian Gulf” and also Werner Wiegands’s “Katalog der Aerogramme von Asien”. 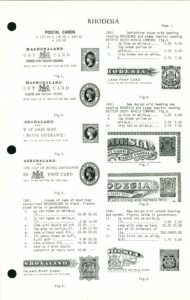 More recently, Dr John M Gledhill’s “Overprinted British Airletters” published in 2015, has become the most valuable publication on airletters of the Gulf in the British period.